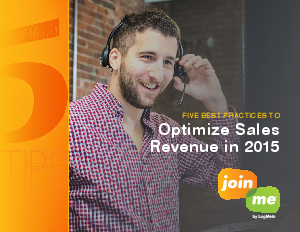 In 2014, only 58% of sales people met or exceeded quota. But in the face of that lackluster performance, the bar was still set higher for the following year—95% of companies raised revenue targets for 2015. Managers must have an understanding of how increased revenue goals will impact the sales process, and put in the effort to best enable their sales teams to achieve these higher objectives. Download this e-book now to find out how to enable sales teams to meet and exceed quotas.